It’s important for authors to work hard at creating compelling characters. Ones who will evoke emotion in a reader. That emotion connects the reader to your book and will keep them buying and reading your books. Characters are the heart and soul of a book. At least in my opinion as a reader. Most readers want characters they can love and ones they can hate. Characters they can get invested in. Characters they can talk to their friends about like they were real people. Genre fiction is usually defined as plot driven. But you can have the absolute best plot ever, and if your characters are flat, uninteresting, and boring, then the reader will put that book down. Or at the very least not buy your next one. So having both a strong plot and well-rounded characters are important. 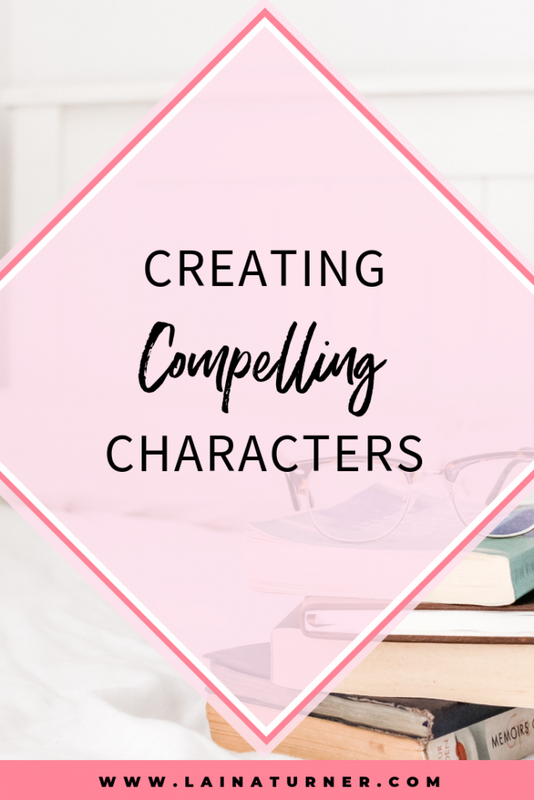 How do you go about creating compelling characters? There isn’t a one size fits all rule. It depends on the genre you’re writing in. What makes a compelling character in romance is different from science fiction. This is due to the nature of the genre and the expectations of the reader. However, the basics are the same regardless of the genre. You want to create characters your readers will root for and love. Characters who have a story people want to read and care about even after the get to the end. Characters who readers will connect with and who will keep them coming back again and again to buy your books. Another reason why writing a series is a good idea. 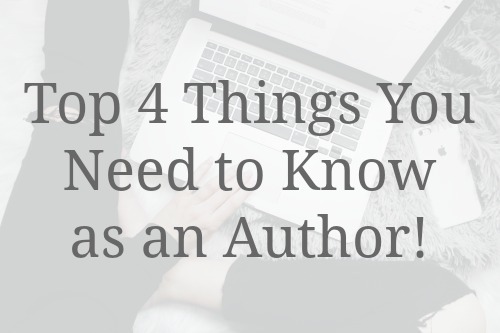 You connect with your readers for the long haul. There are 2 buckets in character development internal and external. The how and why the character acts the way they do (internal) and their appearance and their daily activities (external). Let’s start with internal character development. Your readers are human, so your characters need to be too. At least somewhat. Even if you write Sci-Fi and have non-human characters, they need some human traits. Look at Star Wars. Who didn’t connect with R2D2 and C3PO? Because even though they were robots, they had compassion and empathy and were funny. Even though R2D2 didn’t actually talk. He was funny. Bravo George Lucas! Characters should be realistic, multi-dimensional, and have a history. Writing in brief backstory about your characters to help explain why they act the way they act can add depth. It can also help you discover new plot twists. As an author, you know your story often goes in a direction you never anticipated. Knowing the backstory of your character, even if all it doesn’t get into the book, is an important part of that development. Characters can’t be perfect. While you might think you’d love to achieve, perfection humans aren’t perfect. Perfect is boring to read and who can identify with perfect? Write in flaws, quirks, even a bad habit or two that readers will identify with. Your characters should have real feelings and desires. While there are many things, characters need there is also a whole lot they don’t need. Stay away from stereotypes unless it furthers the story. Don’t make your character predictable. Putting in an action that doesn’t normally fit with the personality of that character can add another element of emotion. Again, think of real people. We all tend to act outside of our normal personality at times of stress or anger. Your character should be too. The physical (external) characteristics are usually the easier part. Name, hair color, eye color, build, and skin tone. Plus the things they do. Their hobbies, job, circle of friends, enemies, where they live, and what they drive to name a few. These elements may seem a bit insignificant but create that well-rounded character. Have you ever watched a film adaptation of a movie and hated it? Because the actors who played the characters weren’t how you envisioned the character in your mind? I know I have. That’s because the author left a lot to the imagination so you, the reader, could make up the rest. Then the Hollywood people cast the roles based on their ideals, and it just didn’t match up. Every author has their own style. You need to decide what yours is. Brainstorm your character traits and then create a character profile. Make your list of internal and external traits and then write out a character summary for each. A good exercise to get this out is to pretend you’re telling a friend about them or sit down with a friend and do just that. Convey all the pertinent information you normally would if telling a friend about a real person you’re excited about who you just met. The act of talking about who this character is will help you with any areas you might be struggling with.